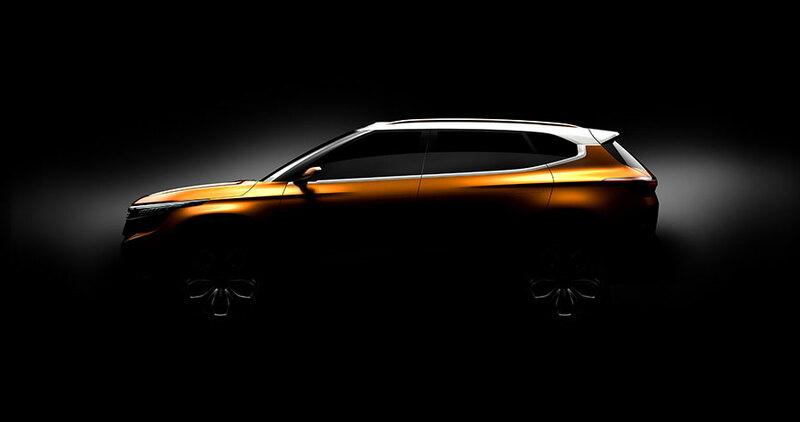 Kia Motors India (KMI) will make its Indian market debut at the Auto Expo 2018 in New Delhi with a new concept car. Kia will unveil the SP Concept at the New Delhi motor show on 7 February 2018, alongside a showcase of 16 of the brand’s global models. Inspired by Indian heritage and driven by advanced technology, the Kia SP Concept hints at the company’s plans to introduce a new SUV to the Indian market in future. Bold and stylish, the SP Concept combines sophisticated beauty, breakthrough technology, and high functionality in a SUV form. 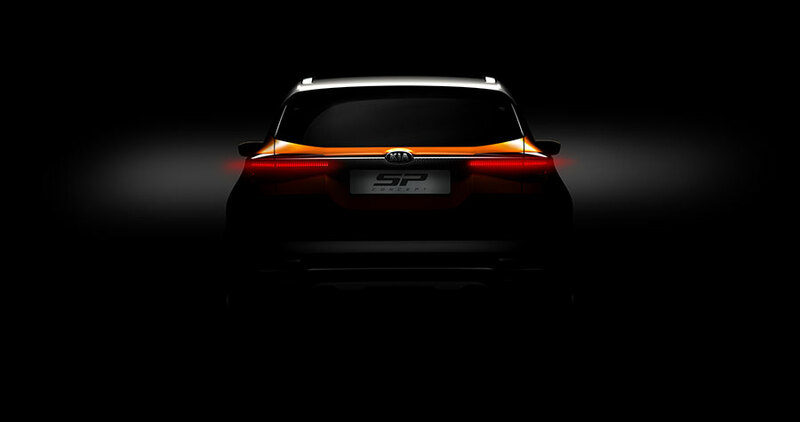 Alongside the global debut for the SP Concept, Kia will showcase its global range of cars at Auto Expo. Kia will exhibit its wide range of electric vehicles, plug-in hybrids, and a range of other cars – including the exciting new Stinger sports sedan. Kia Motors is looking to replicate its global success in India, the world’s fastest-growing car market. All of us at Kia Motors are extremely proud to take our first steps into one of world’s largest automotive markets. And we are here to build more than just great cars. We aim to set a new standard in the Indian auto industry by providing consumers with world-class products and services, while engaging with and giving back to the local community.